Emaar is a place where I can unleash my passion for developing cities and seeing my creations come to life. In my capacity, I continue to foster my team members to thrive within Emaar with the same faith that the leadership has in me. 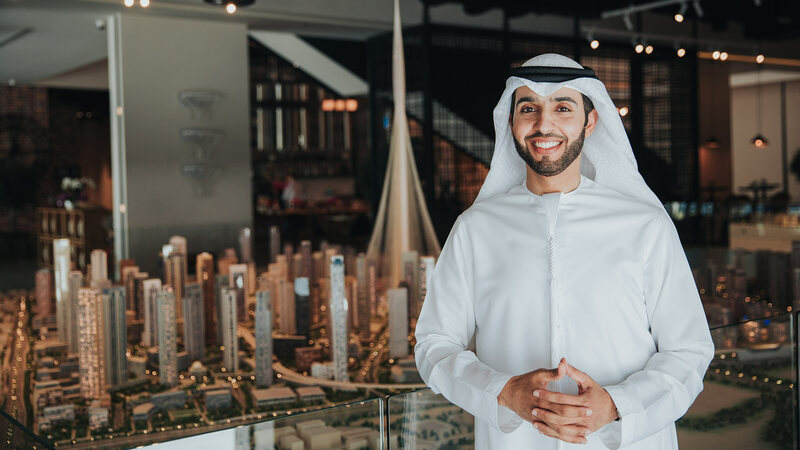 What I love about Emaar is the eagerness to overachieve, the ability to challenge the status quo and simply astonish our customers time and time again.